Welcome back to another week of Mom's Library. Each Tuesday I join up with other bloggers to host a link up for resources for moms. This is a great place to find activities for kids, crafts for kids, devotionals, recipes, and more. Each week we have an opportunity for you to link up your ideas and have a chance to be featured the next week. We also have a giveaway each week. Be sure to subscribe and follow Mom's library on pinterest to keep up with all of our updates and features. I adore this non-fiction book about the Macy's Thanksgiving day parade. I think my kindergartener will be ready for this book this year and I can't wait to try out Jill's free parade printable pack to go along with the book. 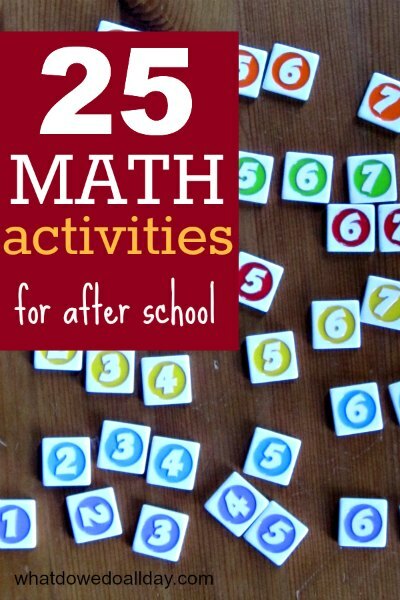 25 Playful Math Activities for Afterschool from What do we do all Day? I love these ideas for practicing math after school. The ideas involve art, play, puzzles, games, books, and more. My five year old loves math! These activities are great for math lovers (him) and math haters (me). I've been loving all of the free printables 3 Dinosaurs creates to go with the Bob Books Phonics Readers. My son is diving into consonant blends right now, so these will be perfect for his level! Did I mention they are FREE? My boys love spiders right now, so I have been collecting as many activities as possible for them. I love all of the reading, math, and play, and learning activities in this post. I especially love the science experiement about spider webs. I totally learned something new about how spiders keep from sticking to their webs! 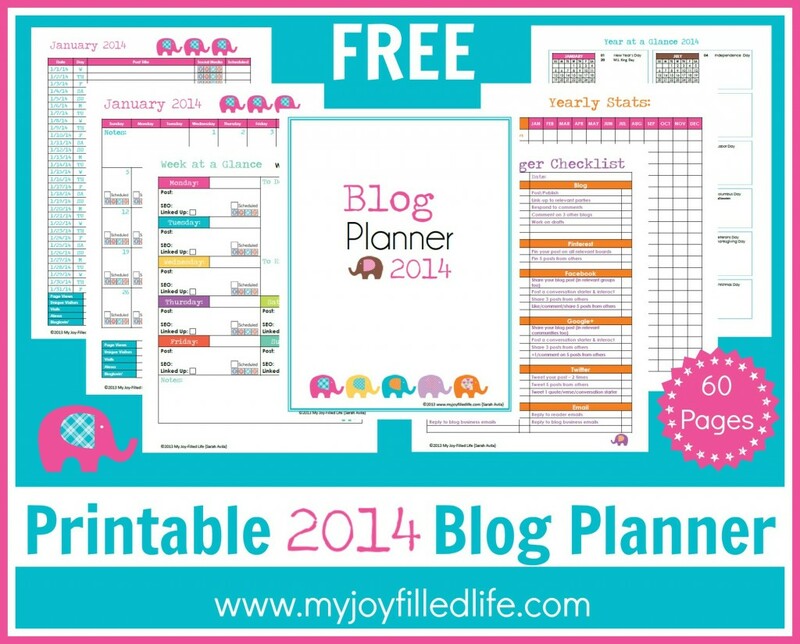 I was so excited to see this free printable pack for getting my blog organized. If you are a blogger like me, let's all go ahead and make our new years resolution right now, print this out, and get ready to use it! This week you can enter to win a copy of the ebook Christmas Crafts for Kids 100+ Activities, Crafts, and Recipes based on Children's books. I've used and reviewed resources from the author Beth Gorden in the past-- we love her Reading the Easy Way curriculum. I'm so excited that she has a Christmas book out! I bet you'll love it. Check out Crystal's review of the Christmas crafts ebook. If you would like to enter for your chance to win your own e-book copy of Christmas Crafts For Kids - 100+ Activities, Crafts, and Recipes based on Children’s Books simply use the Rafflecopter entry form right below. Thank you for featuring my Balloons Over Broadway review and printable pack :-) Hope you have a wonderful week and thank you for hosting this blog hop! Always looking our for Melissa Sweet's books! Thanks for hosting today. Thanks for the great link up and the giveaway. My favorite Christmas book currently is Pocket's Christmas Wish. My friend wrote it and it is a really great story and has great pictures. My childhood favorite was Petunias Christmas and something else that is in my Christmas stash. I am going to dig out the thanksgiving and christmas books out of the closet soon (loosing your memory is a horrible thing)! !